Carin Miller Packwood is the principal bassoonist of the Oregon Symphony Orchestra. Prior to her recent move to Portland, she held principal bassoon positions with the Jacksonville Symphony Orchestra and the Shreveport Symphony Orchestra. 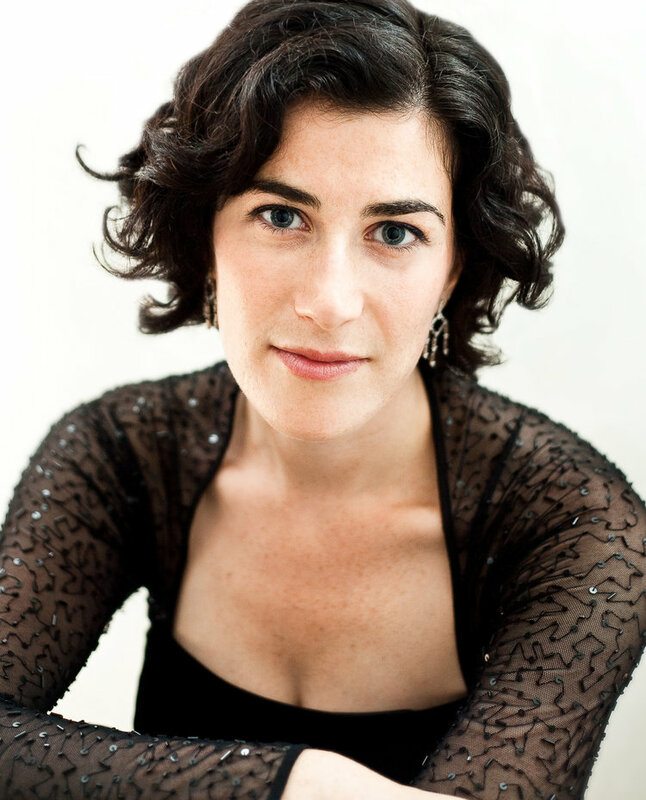 She has performed with the Buffalo Philharmonic Orchestra, Houston Grand Opera Orchestra, New World Symphony, Spoleto Festival USA Orchestra, Cabrillo Festival Orchestra, and received fellowships to the Tanglewood Music Center in 2002 and 2003. She began her music studies on piano and bassoon at the Queens College Preparatory Program. While attending the Fiorello H. LaGuardia High School of the Performing Arts she held the position of principal bassoon with the New York Youth Symphony and was twice the recipient of the Lincoln Center Chamber Music Society Young Artist Award. At The Juilliard School of Music she trained with Frank Morelli and Whitney Crockett, participating simultaneously for several years with the Wild Ginger Philharmonic. She then continued her studies under Stephen Maxym to complete an Advanced Certificate at the University of Southern California and performed as principal bassoon in the Young Musician Foundation’s Debut Orchestra. She completed her Master of Music degree at Rice University’s Shepherd School of Music with Benjamin Kamins and has since coached with Wilfred Roberts of the Dallas Symphony Orchestra.